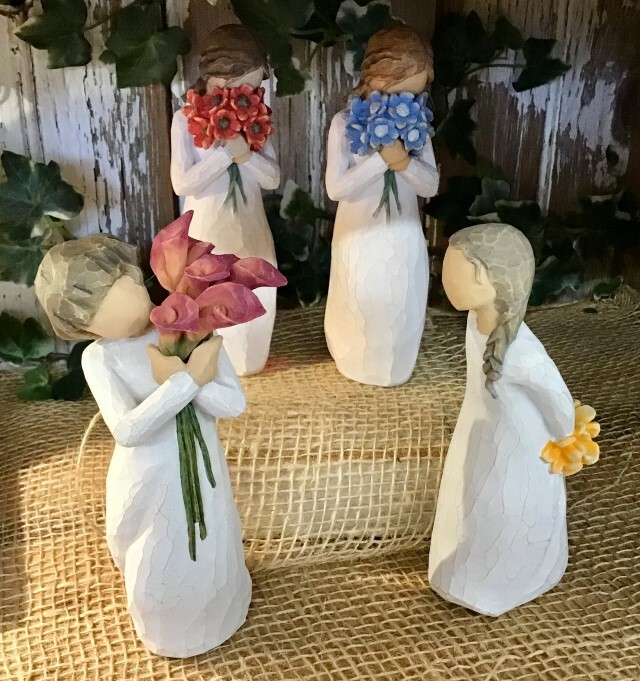 Willow Tree® collectibles are hand carved figurines created by Susan Lordi. 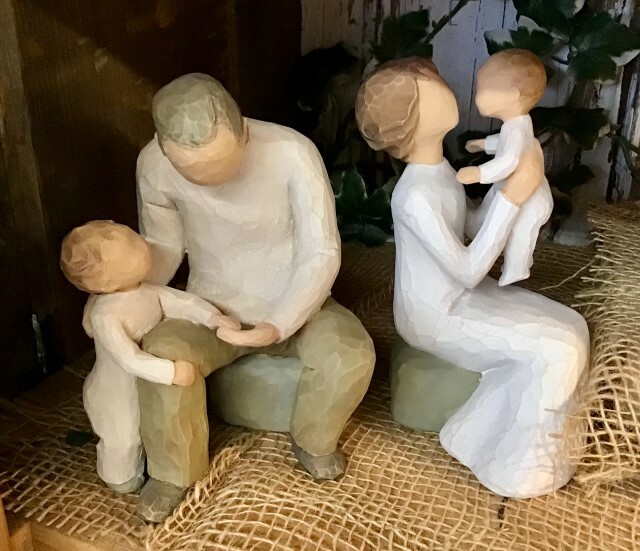 Lordi captures and carves feelings and moments in time using friends and family as models. 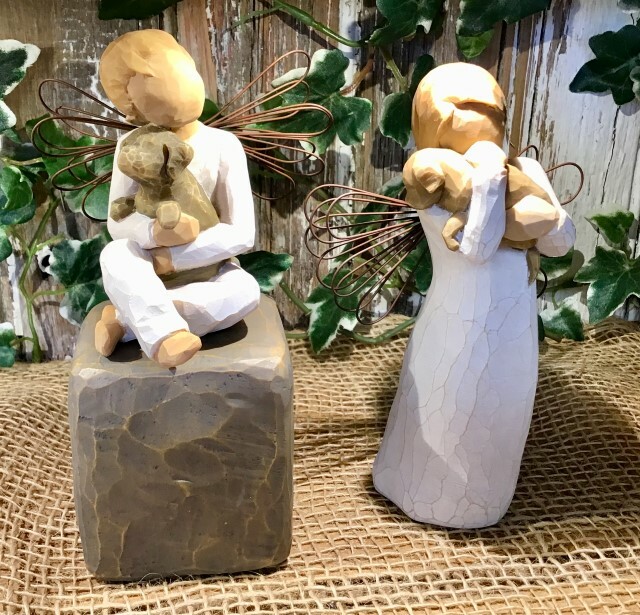 Baker’s offers a large selection of these beautiful pieces. 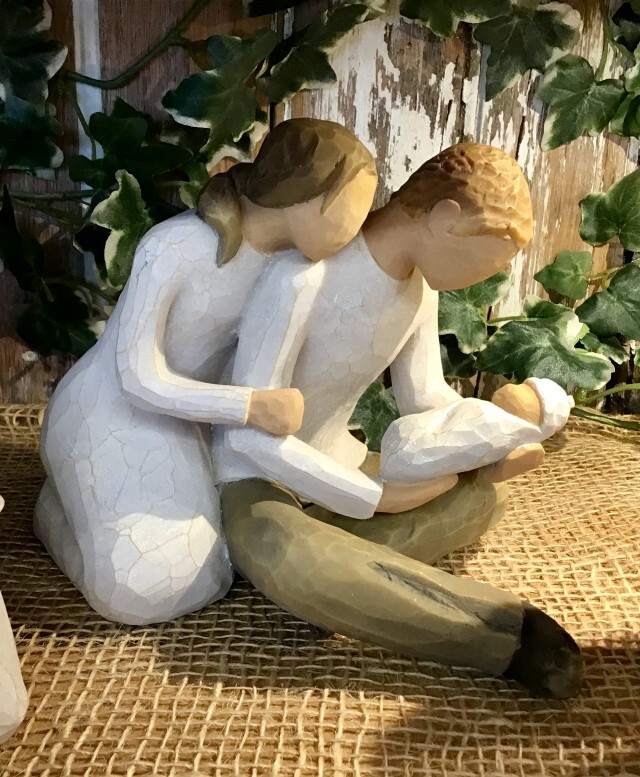 You may also be interested in the Willow Tree® Nativity products, which instantly became a timeless tradition for many after their introduction in the year 2000. Below is a list of some of the pieces we carry. Please feel free to call ahead for availability. 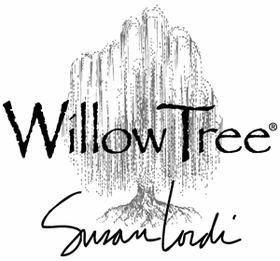 Willow Tree® is a registered trademark of Susan Lordi. 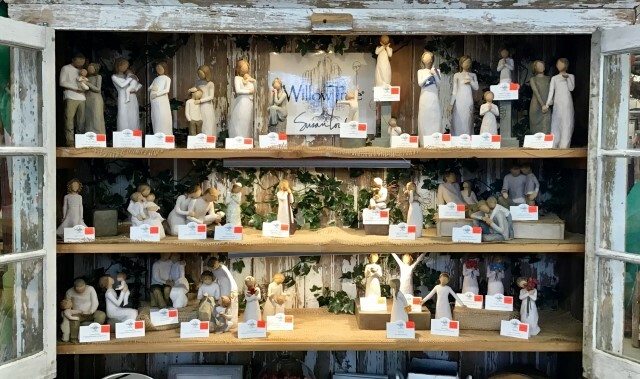 Willow Tree® products in the United States are distributed exclusively by DEMDACO. Other than in its capacity as an independent authorized reseller, neither Baker’s Home & Garden Center nor their website is affiliated with, endorsed by, or sponsored by Susan Lordi or DEMDACO.